H.E. the PUIC Secretary General, Mr. Mouhamed Khouraichi Niass, expressed his sincere congratulations to H.E. 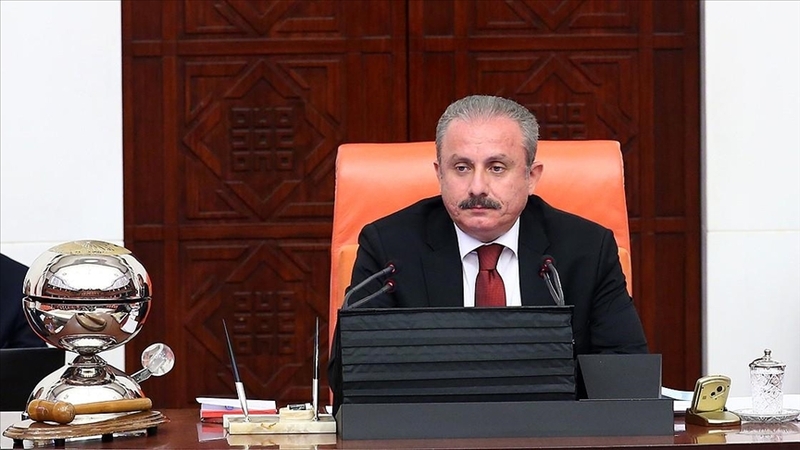 Mr. Mustapha Sentop, on the occasion of his election as Speaker of the Grand National Assembly of Turkey. In his message of congratulation, the Secretary General confirmed his continuous cooperation with Mr. Sentop and the august Turkish Parliament, while offering his best wishes for the prosperity of Turkey and its people.